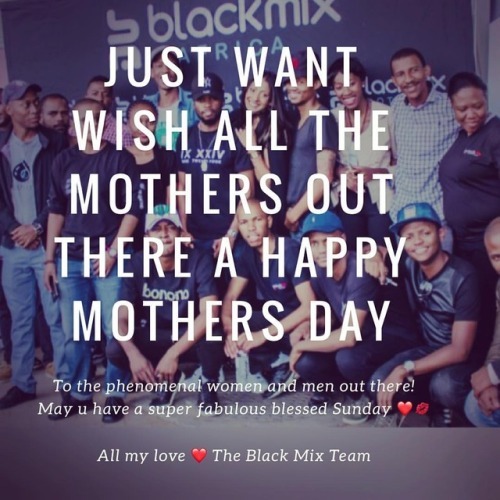 We at #BlackMix #lesotho would like to wish all the #phenomenalwoman and some men that have taken this role a super #fabulous #mothersday !!! Posted in alldayeveryday, blackmix, blessings, fabulous, gratitude, happymothersday, lesotho, Love, mothersday, phenomenal, phenomenalwoman, sunday, thankful. 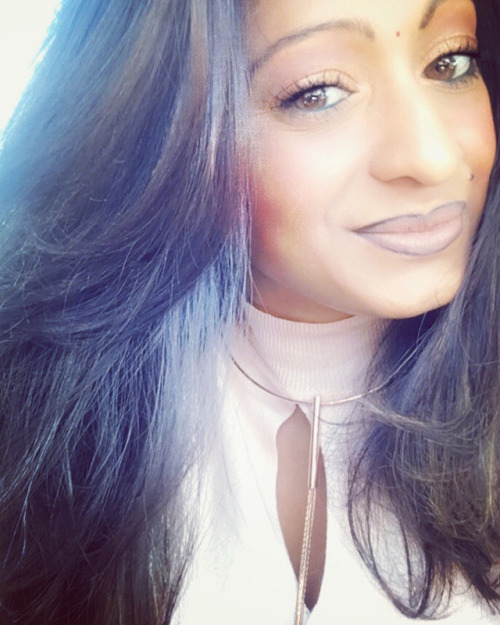 Thank u to all that assisted in making this yet another #fun filled #weekend !!! We at @blackmixlesotho truly appreciate the #support !! 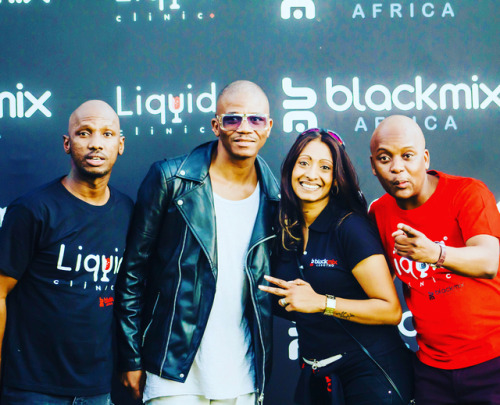 Posted in blackmix, blackmixlesotho, coctailexperience, eventplanner, Events, eventsmanagement, fun, lesotho, lesothosfinest, liquidclinic, success, support, weekend. ISA count down👇 to the most awaited cocktail event in town! Lesotho don’t hold your breath anymore as today grades 1 of 10 days to the Liquid Clinic Connects Lesotho. 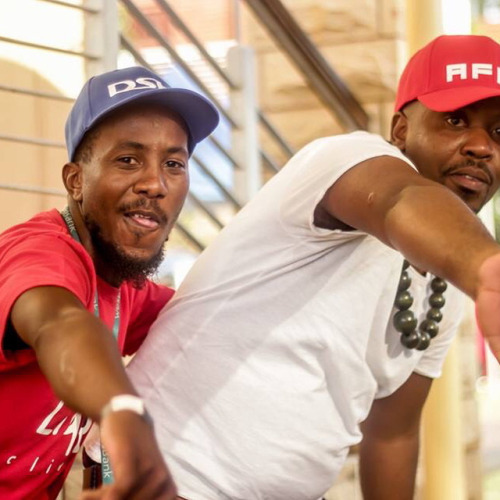 You can get yours at: Blackmixlesotho offices, Ba.one Cappello and Gold rush. Save the date: 21st April #isa day😍 . 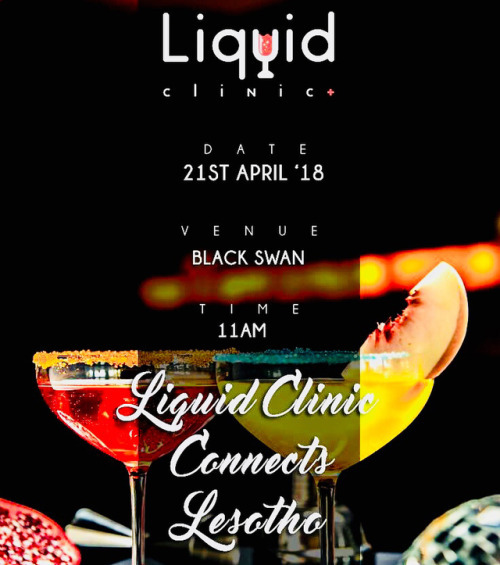 Posted in blackmix, blackmixlesotho, cocktailexperience, cocktails, cocktails🍹, fun, funday, funinthesun, isa, lesotho, lesotho_finest, lesothofinnest, lesothovibes, liquidclinic, wcw, wednesday.